- Every Wednesday at 6 p.m. German conversation club. Moderated by Jorg Harnack. He is native German. - Every Saturday at 6 p.m. English conversation club with native speakers (Kaiser and Samuel). You will have the opportunity to discuss various topics and improving your communicative skills in English. 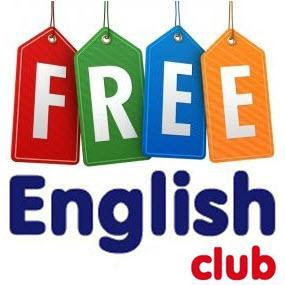 Every Sunday at 12:00 - Business English Club with volunteer Oleh Huzhda. The participants will be able to learn how to use the vocabulary of business broadcasting freely, thematic clichés and master the basics of business correspondence in English. Every Sunday at 5 p.m. - The Journalism Club. This club hosted by Peace Corps volunteer Phil Quam, will meet weekly with the intention of reading, writing and discussing some of the important journalistic topics, trends and styles, both historically and currently. Once a month we held a meeting with volunteer, musician Jorg Harnack - the frontman of the group "Rednex". You are welcome to listen to the American country and to practice conversational English.